The only thing better than marrying your favorite person on earth is having Elle King be the one to officially marry you. Fans of the "Ex's & Oh's" blues singer now have that chance, and we think it's insanely cool. If you follow King on socials, then you know she herself recently got engaged and can't seem to stop spreading the word about it. From getting a tattoo dedicated to her "love, my partner, my pal. Sweet darling Fergie," to endlessly smile-smooching him in public, it's obvious that King wants her fans to be as happy as she is. Hitting cities like Austin, Chicago, and Atlanta, the headliner will pull a couple onstage at each of her concerts on the 22-date tour and literally marry them right there on the spot. If you wanna be the "one", just fill out this simple Google form, and tell all your friends and family to buy tickets so they don't miss your big moment. But will a wedding officiated by King last? According to her Instagram announcement about the tour, this ain't her first rodeo. Not only is she actually an ordained minister, but everyone she's married is still together. So, yes, we think it's safe to say that any priest who says she'll "f*cking marry you" at her concerts and is Grammy nominated totally might make for better wedding memory than any coffee table photo album. ATTENTION ALL LOVERS!!!! Please join me this fall on the #ElleKingMinistryTour !!! If you and your partner want to get married BY ME on stage please click link in bio or go to https://bit.ly/2dlOfnw LETS CELEBRATE LOVE IN OUR COUNTRY! #LetsGetHitchedAmerica !!! Any and all are welcome! Even vow renewals! 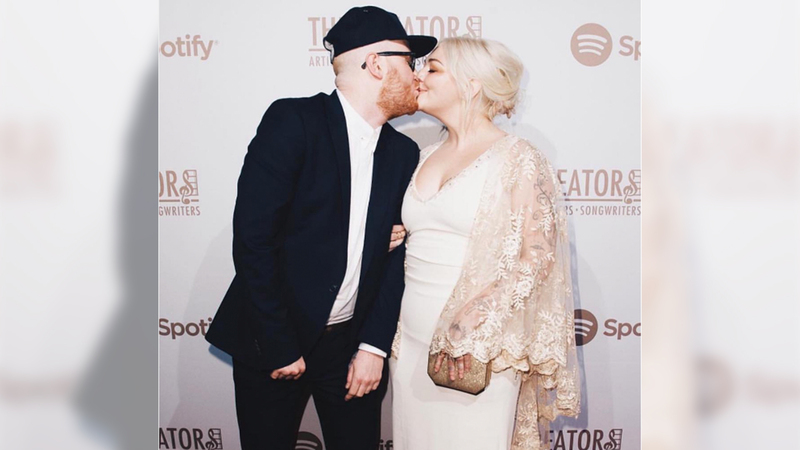 Don't miss your chance to see this performed live, or, and more importantly, get married by Elle King—scoop up your tickets below.